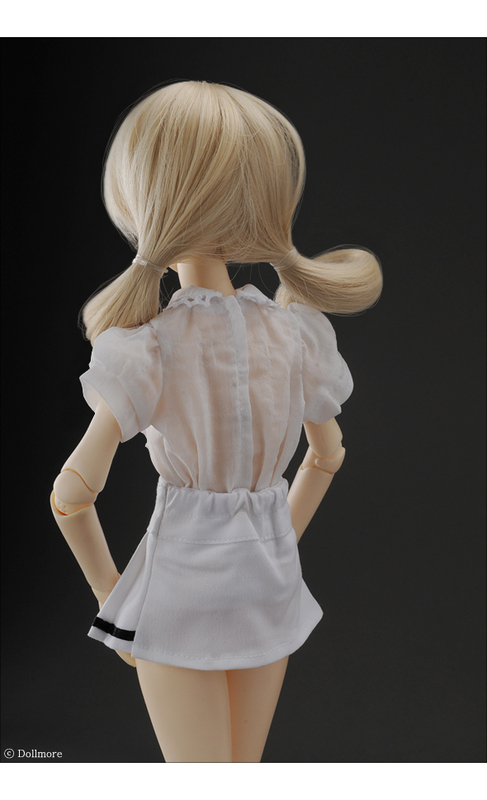 It is one of the A line skirt designed to MSD dolls. 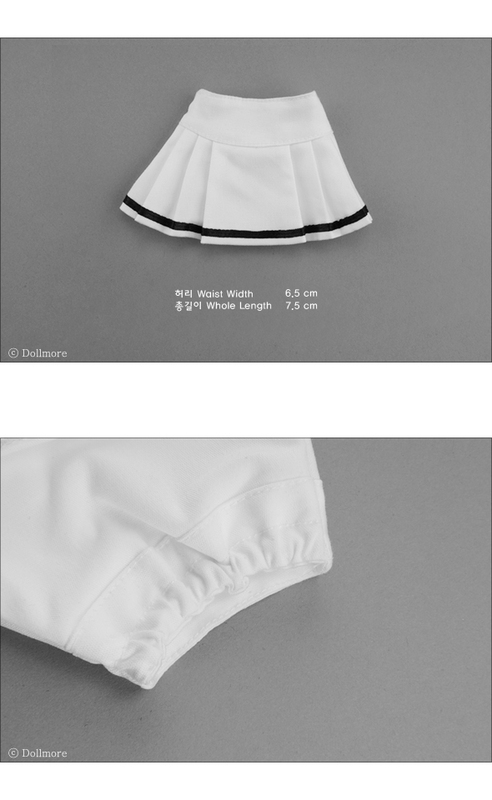 There is rubber band to the waist of this skirt to make it easy to wear on and off. We suggest you coordinate this skirt with short shirts.